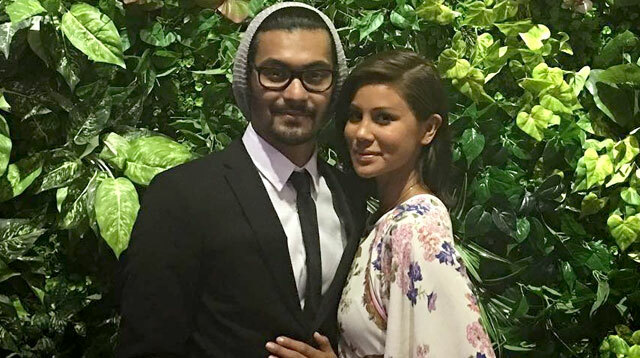 Gab Valenciano and his wife Tricia Centenera were branded the perfect couple ever since they got hitched in March 2015. From their passionate wedding film to their hotter-than-ever couple snaps, everything seemed picture-perfect. You are everywhere... but no where to be found. You live in my heart.. but my heart is shattered. You are my heart. The couple have not been posting about each other on their respective social media accounts for around two months now. Have they broken up? We can’t tell for sure. But, from the looks of things on social media, their lives aren’t as rosy as they once were.